Once the approved solution design, fabrication, pre-installation and testing are completed the final install can begin. This work is carried out by a fully trained team of multi skilled time served men and women working closely together efficiently and constructively. RSE Groups’ in-house mechanical, electrical and process engineering teams can provide a fully integrated (MEICA) service to clients. The installation capability of our personnel has been developed over decades and is rewarded with repeat custom and continued success in securing major framework agreements. We deliver complex site built projects which requires a flexible, multi-disciplinary, team based approach. 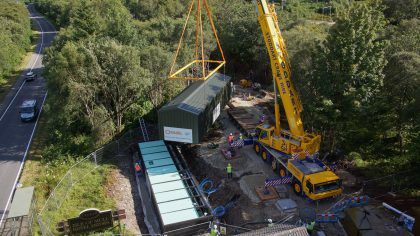 RSE supports a full range of cross-sector challenges from large projects requiring full CDM compliance with comprehensive site facilities to smaller projects which are delivered from our own fleet of well-equipped mobile workshops. 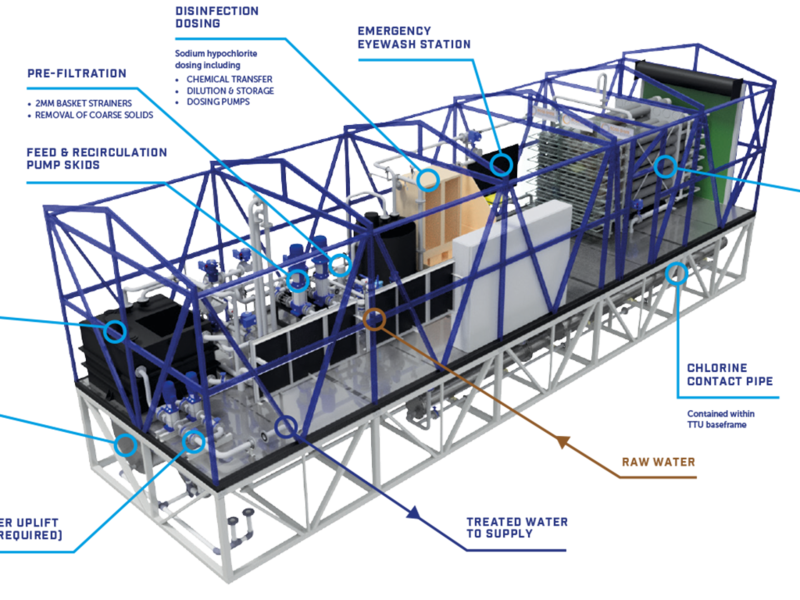 For our own bespoke modular plant we carry out pre-commissioning before the site installation stage to reduce both programme and costs. Skilled installation teams are well supported by the extensive design and engineering resources alongside bespoke machining facilities which sit at the heart of our business. RSE internally plan and manage the commissioning and handover throughout all phases of the project lifecycle. Using internal commissioning staff, projects are reviewed during design to both identify and plan interfaces to existing assets, system/process interruptions and disruptions, key interfaces such as Electrical and Control upgrades/modifications and identify temporary works required to deliver the project scope. This allows commissioning needs to be addressed and be built into the construction methodology and programme. The early planning of commissioning also allows detailed programming of both durations and sequence, in turn ensuring systems can be commissioned in a structured and realistic manner maximising efficiency within the programme. 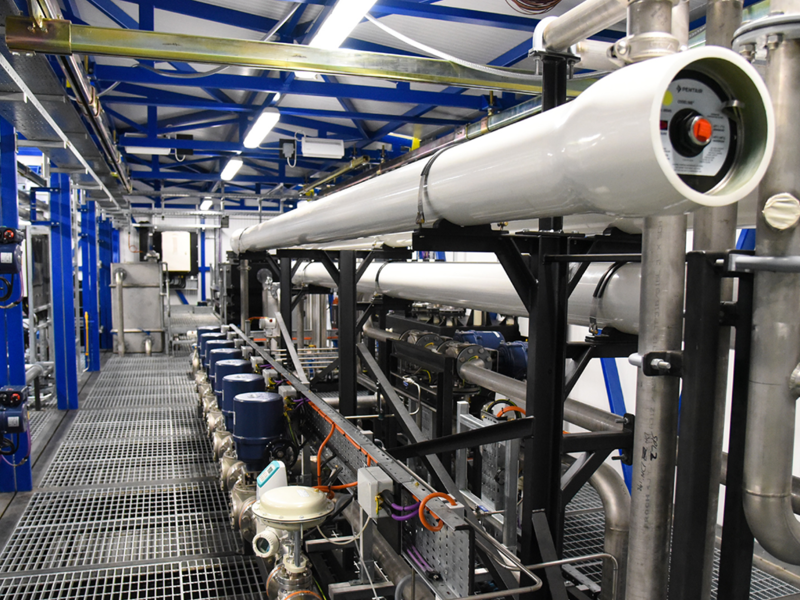 RSE have a dedicated in-house commissioning team supported by our in-house process team. These teams work closely together in the development of commissioning planning and performance requirements, if required. 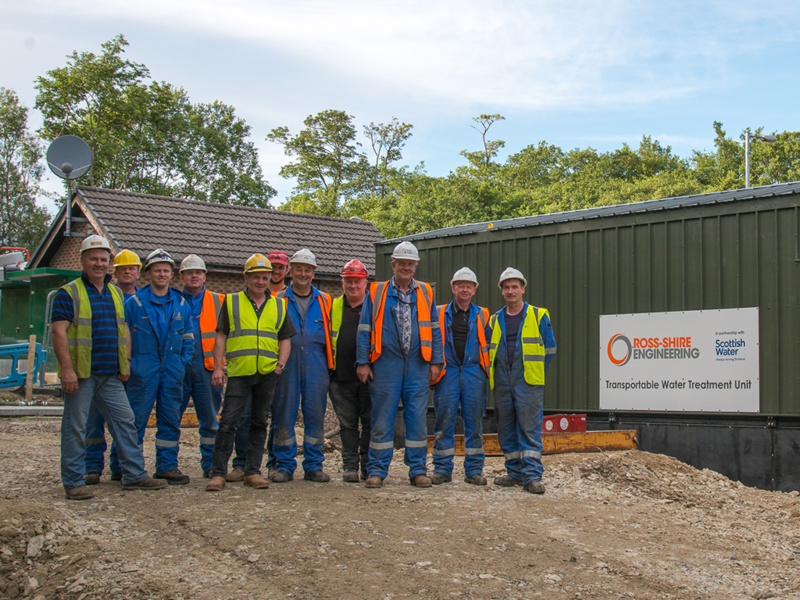 RSE Operators provide support to site activities such as plant optimisation, client staff training and familiarisation with new plant. Key to successful completion and handover of the project is communication within the project teams. A collaborative approach within the project team allows confidence to be gained and gives the end user comfort aiding the handover of the project as the client is comfortable operating and maintaining the end product. Prior to handover training of operations staff, including MEICA staff will be completed. O&M’s will be compiled including maintenance logs, plant operating set-points and parameters to provide a baseline reference point post Performance Test. Our Design & Engineering Teams engage with clients to understand project goals, then apply our expertise to develop innovative solutions modelled using DfMA (Design for Manufacture and Assembly), BIM (Building Information Modelling) and state of the art 3D software. 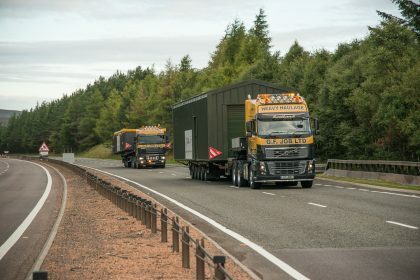 RSE have clean state of the art assembly workshops which has enabled us to become market leaders in modular offsite construction and assembly. 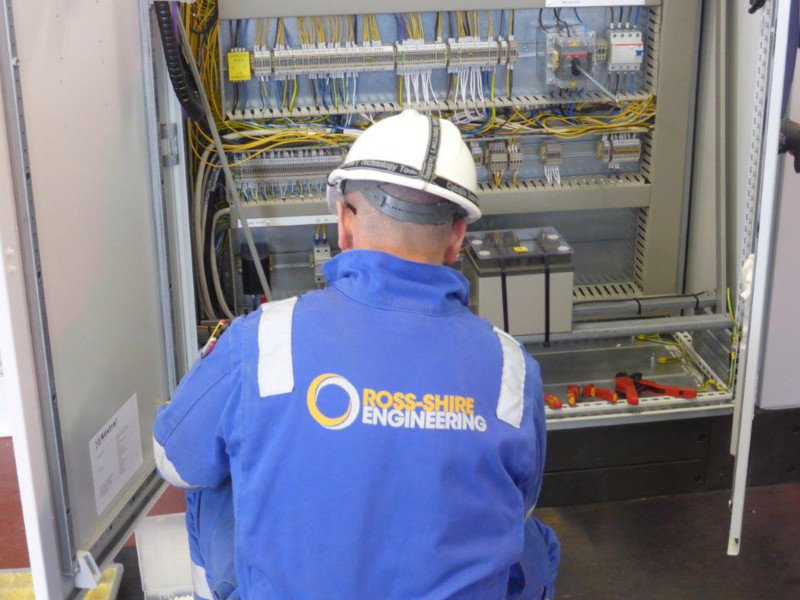 RSE have a skilled pool of M & E, Process, Software and Commissioning Engineers delivering planned maintenance and on-call reactive support from a comprehensive fleet of fully equipped mobile workshops.